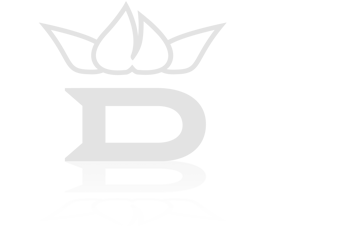 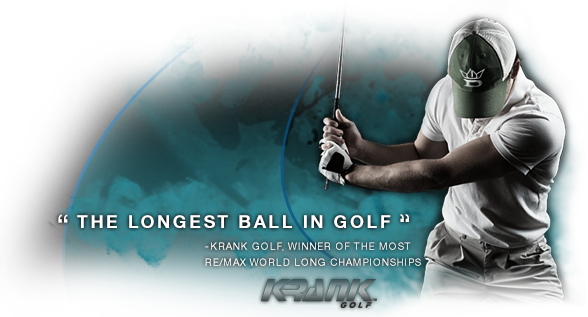 The winners of the 2010 RE/MAX World Long Drive Championship, Krank Golf's long drive team, has endorsed the Dixon Wind golf ball as the longest golf ball they have hit. 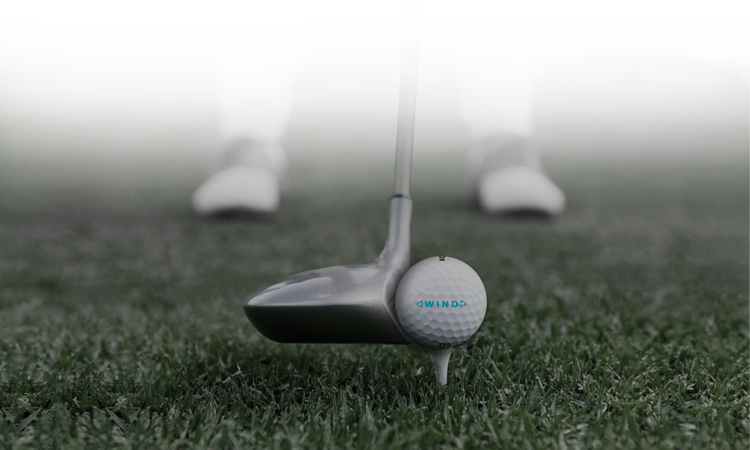 drive and with their irons. 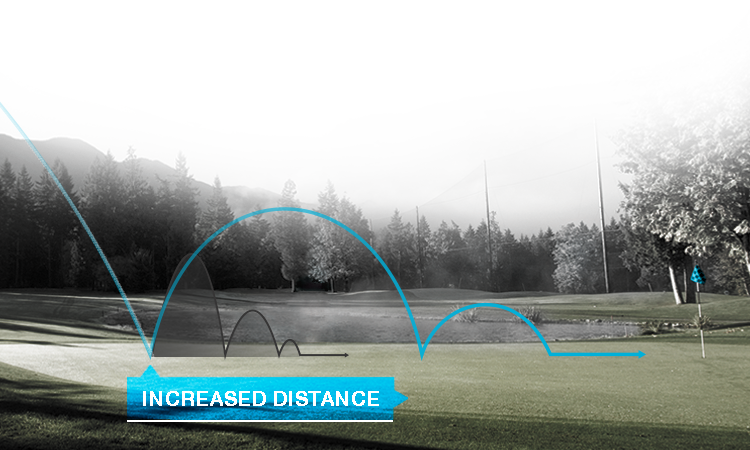 The Wind has a firm compression of 110 that feels hard on the clubface, yet produces maximum distance. 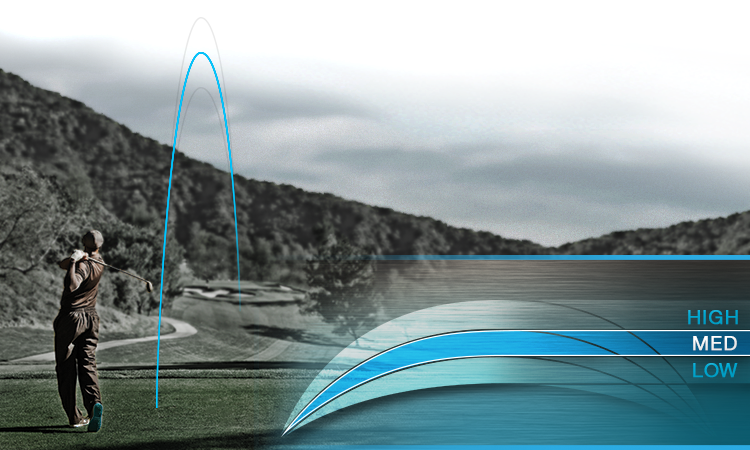 The 428 Monster™ dimple pattern fuels aerodynamic capability. 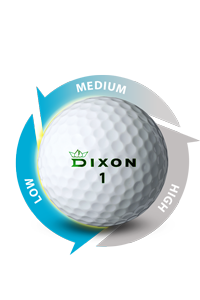 This allows for a straighter drive, more accurate iron play and durability. 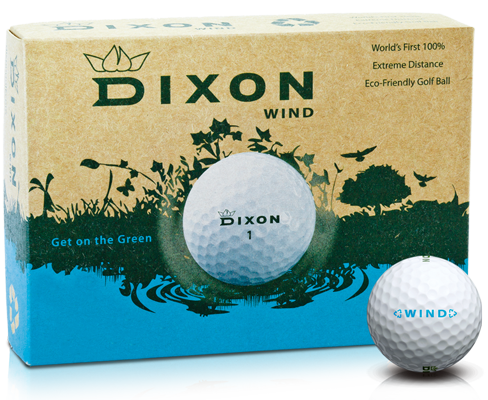 The Wind features a low spin, providing an assertive approach to the green. 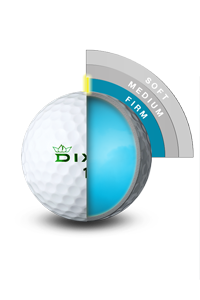 The 428 Monster™ dodecahedral dimple pattern creates a wind channel for ultimate distance and accuracy. 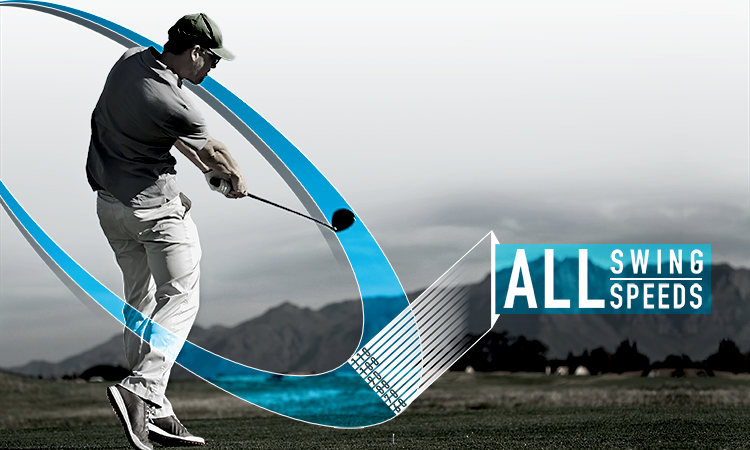 This unique "baseball" stitch pattern aides in a straighter drive, more accurate iron play and contact durability. 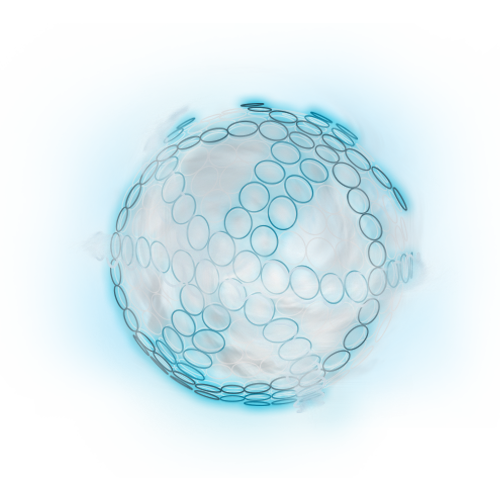 Most recently, the Wind ball beat the world record of Flight Speed off the Tee by more than 15 MPH with a speed of 235.1 MPH.